Three of ASTRI’s Smart City innovations have been honoured at the Smart City Awards 2018 organised by ET Net. 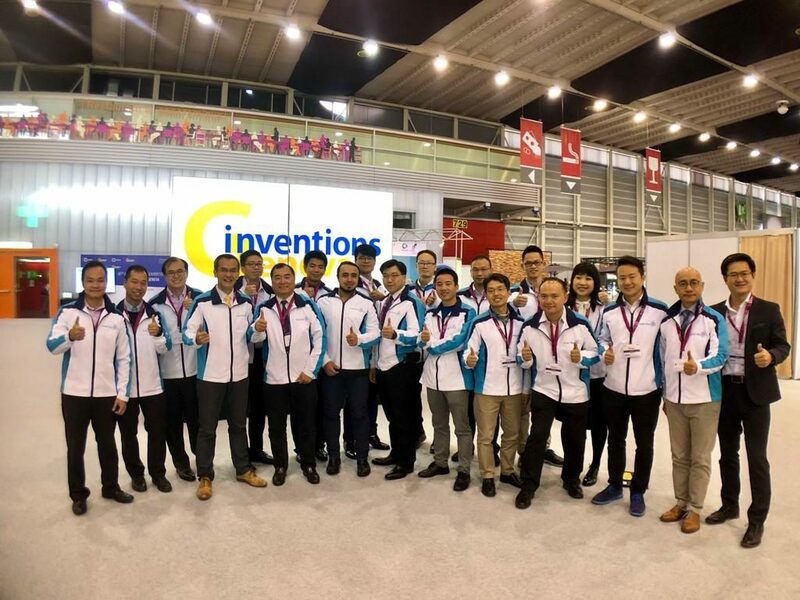 The R&D projects recognised in this programme are: Outstanding Internet of Vehicles (IoV) Management System (Smart Mobility), Outstanding Internet of Things (IoT) for Smart Water Management (Smart Environment), and Outstanding Text Correction System on Mobile Devices (Smart Economy). 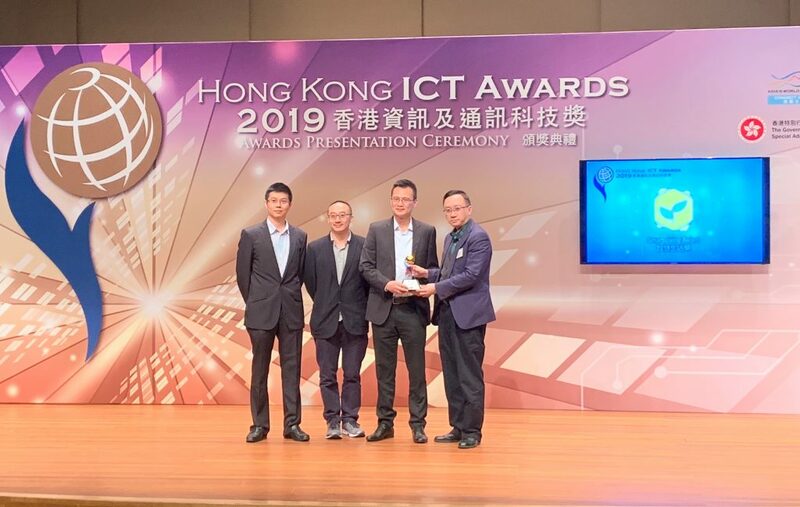 Chosen by an esteemed jury panel headed by Honourable Charles Peter Mok, JP, Member of HKSAR Legislative Council, the awards were announced on 11 June 2018 in six categories – Smart Economy, Smart Environment, Smart Living, Smart Mobility, Smart Government and Smart Government. 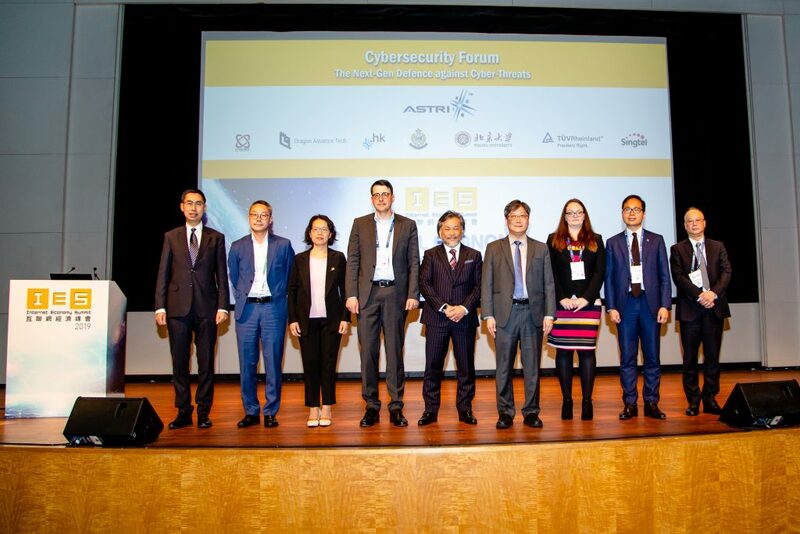 Ir Allen Yeung, JP, HKSAR Government Chief Information Officer, officiated the ceremony. Speaking on the occasion, he explained the Government’s roadmap for Smart City development including the Smart City blueprint’s vision and specific goals. 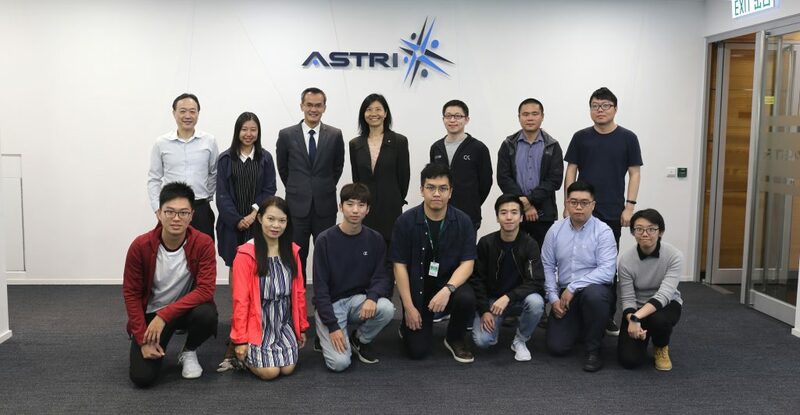 Keynote papers presented at the event covered a wide range of topics such as smart and green energy, smart airport and smart transportation, and enabling disrupting technologies to reshape Hong Kong’s future. The six categories in Hong Kong Smart City Awards 2018 were aligned with the six pillars under the Hong Kong Smart City blueprint announced by the SAR Government. The awards sought to honour and recognise pioneering efforts from public, private and R&D sectors that created innovative and integrated urban solutions for a more sustainable future. Themed ‘Smarter Innovations for a Better Hong Kong’, the Awards programme was organised by ET Net alongside the Hong Kong Smart City Summit 2018. The event explored how our city can be more liveable and resilient through better governance and planning, technological and social innovation, as well as through the collaboration between various stakeholders within the ecosystem.